LOS ANGELES, CA, March 26, 2014 — StubHub Center in Carson, Calif., has rapidly become known amongst boxing aficionados as the place to be to see world-class fights and fighters. On Saturday, April 26, that reputation continues to grow as Golden Boy Promotions and SHOWTIME Sports® team up for an all-action tripleheader featuring some of the top fighters in the sport today. In the 12-round main event, Florida power-puncher Keith “One Time” Thurman defends his interim WBA World Welterweight Championship against former World Lightweight titleholder Julio “The Kidd” Diaz. 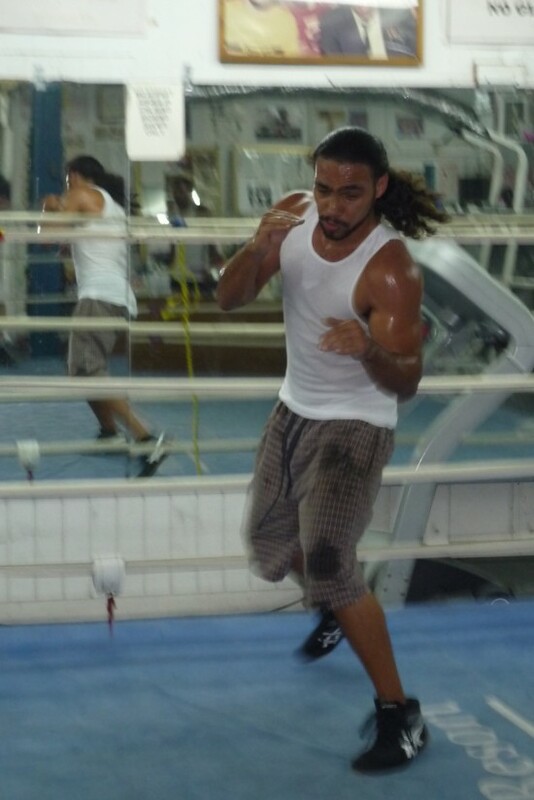 Keith ‘One Time’ Thurman, Lucas Matthysse & Omar Figueroa Slated to Headline Explosive ‘Showtime’ Gig April 26th! LOS ANGELES — The StubHub Center in Carson, Calif., has rapidly become known amongst boxing aficionados as the place to be to see world-class fights and fighters. On Saturday, April 26, that reputation continues to grow as Golden Boy Promotions and SHOWTIME Sports® team up for an all-action tripleheader featuring some of the top fighters in the sport today. 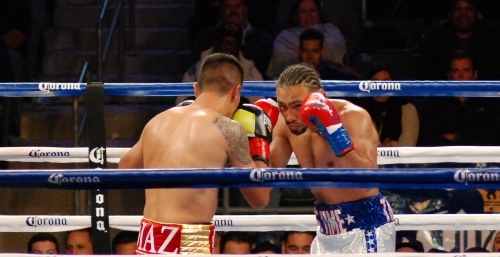 In the 12-round main event, Florida power-puncher Keith “One Time” Thurman defends his interim WBA World Welterweight Championship against former World Lightweight titleholder Julio “The Kidd” Diaz.